CLF submitted its proposal today to the Vermont Public Service Board recommending strong action in response to the ongoing leaks and contamination at the Vermont Yankee Nuclear Power facility. CLF’s filing highlights the lackluster response of Vermont Yankee’s owners to the leaks. 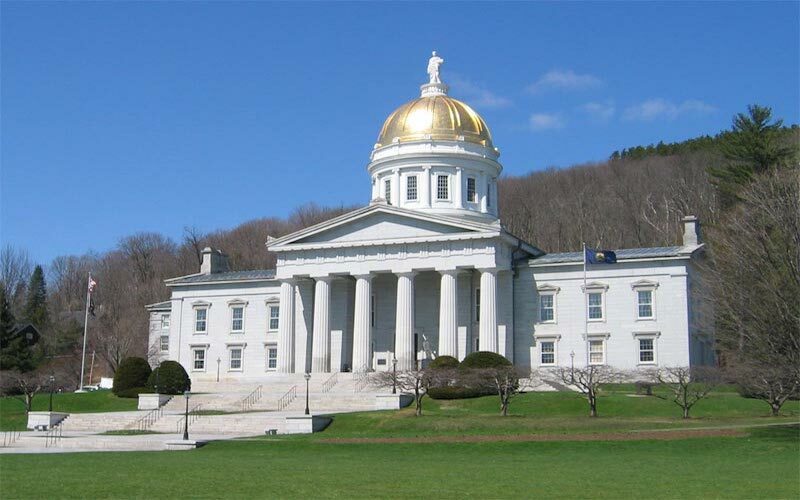 With new contamination revealed only two weeks ago, it is long past time for Vermont regulators to take action.